Join us for the final installment of our Fall Underbrook Series on November 17. 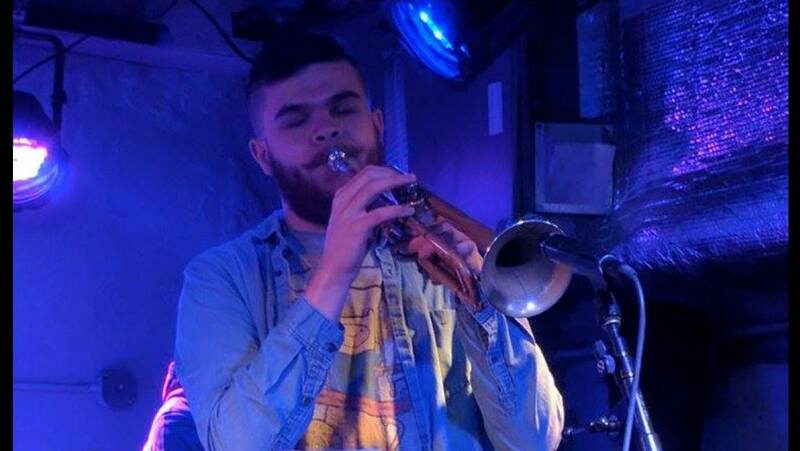 This week spotlights Eyehear, a student group from Columbia University that boasts a complex, hybrid sound and features the emerging trumpeter David Acevedo. Concert starts at 8pm and is free and open to the public. Refreshments will be served. The Saybrook Underbrook is located in Saybrook College (242 Elm Street), Entryway H.